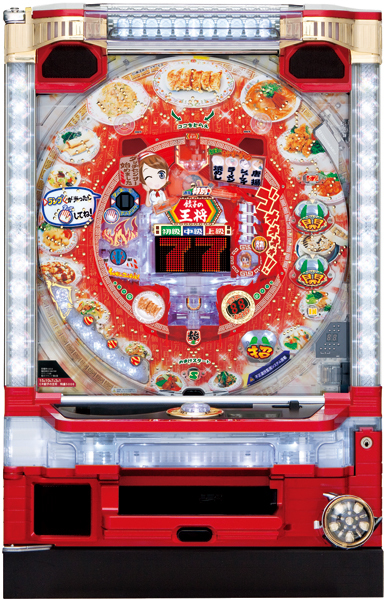 A pachinko machine we will be introducing today is the third series of “Gyoza no Osho”, a pachinko machine of an unusual collaboration. 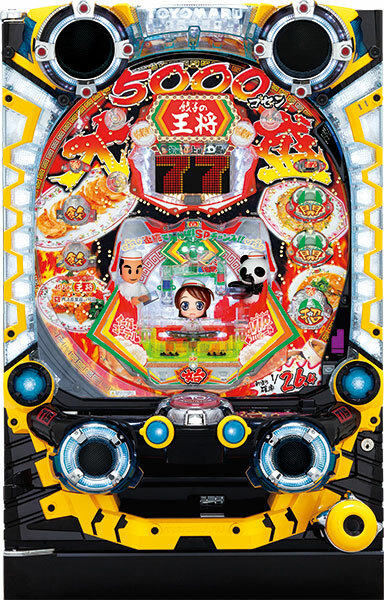 This machine is the rightful successor of the second series, which we have introduced last year, and the enjoyment of the movement of pachinko balls has been inherited!! And the movement of accessories stirring the excitement even more than the previous machine, is a must watch as well!! If you are a pachinko fan, give it a try. 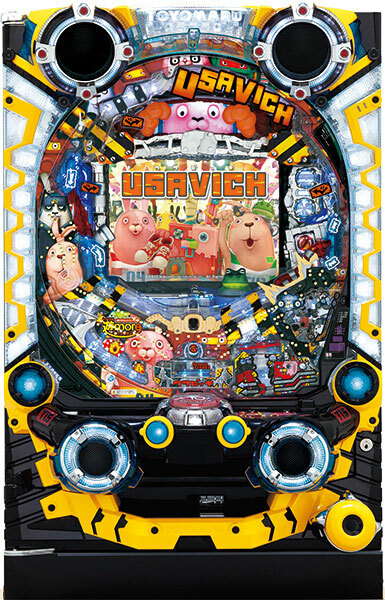 Today, we will be introducing a pachinko machine with the theme of Japanese anime, “Usavich”. “Usavich” is a short animation of two rabbits in a jail, and it is highly popular with its unique computer graphics and surreal jokes. Even in pachinko machine, players get to enjoy its slapstick comedy, a great characteristic of “Usavich”. It is expected to make its debut in beginning of next January. Why don’t you give it a try when you come to Japan for the New Year? There are cute drawings of some staff members on game field, and unlike most machines it uses LED bulbs instead of an LCD screen to show the jackpot animation. 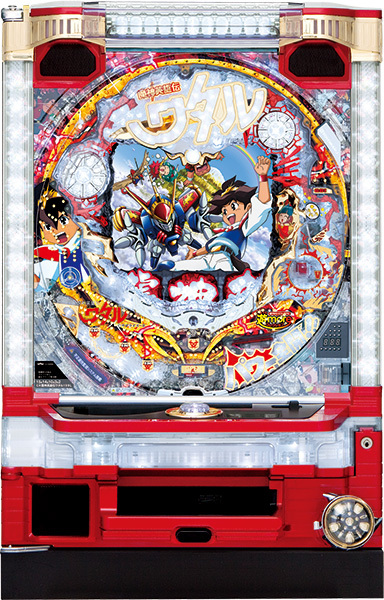 It is designed so that the player can enjoy the dearly missed pachinko ball action of the pachinko machines of the past, instead of the movies of the machines in the present. It’s recommended for people who want to enjoy pachinko more deeply. A famous anime that has made its mark in the history of Japanese robot anime has been revived via Pachinko. 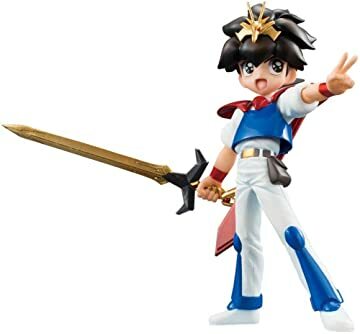 The main character Wataru is an energetic 9 year old boy with a strong sense of justice. One day out of the blue he is called upon to be the savior of another dimension. Step into the mecha Ryūjinmaru and restore peace to the world. Mashin Hero Wataru is scheduled for a February, 2014 release.